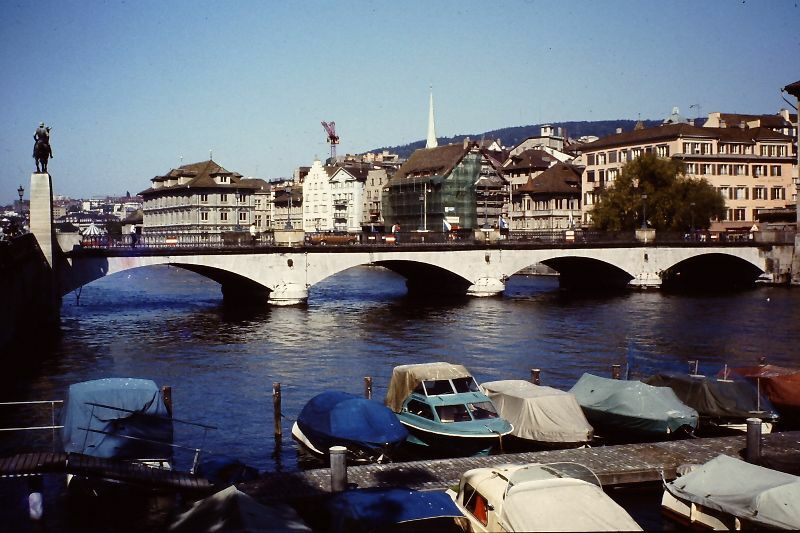 Switzerland is a sovereign state in Europe. 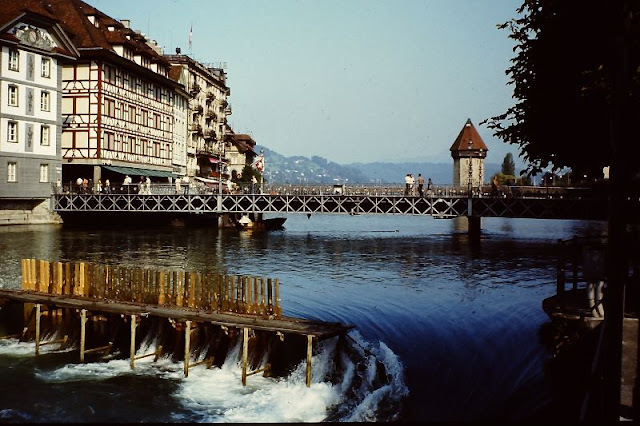 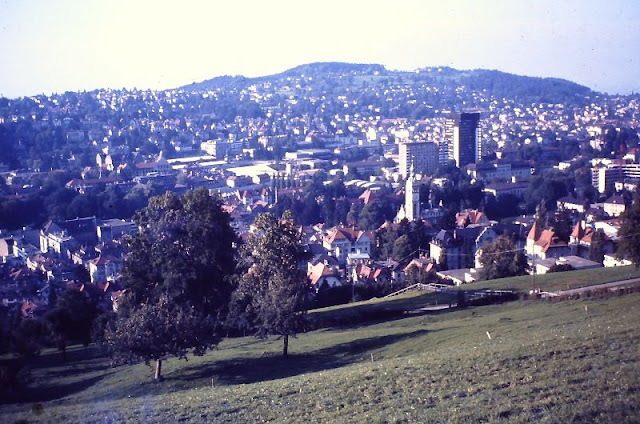 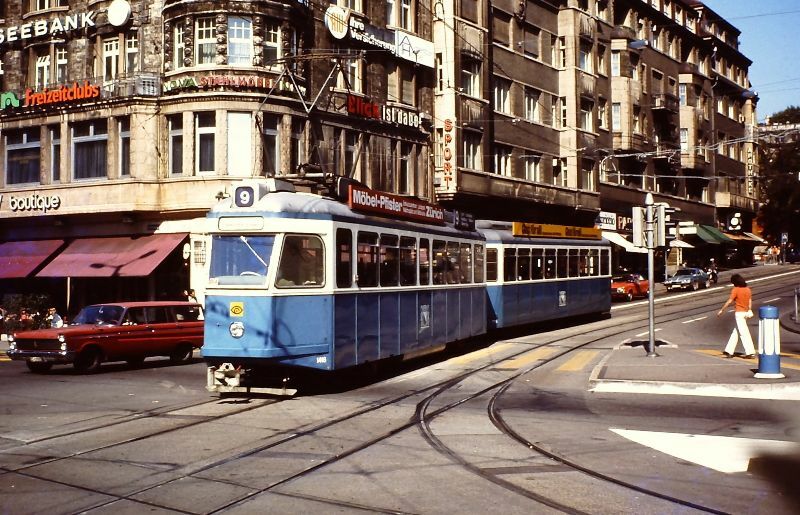 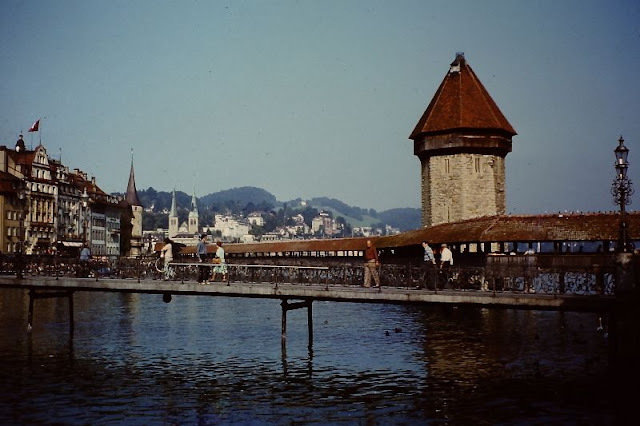 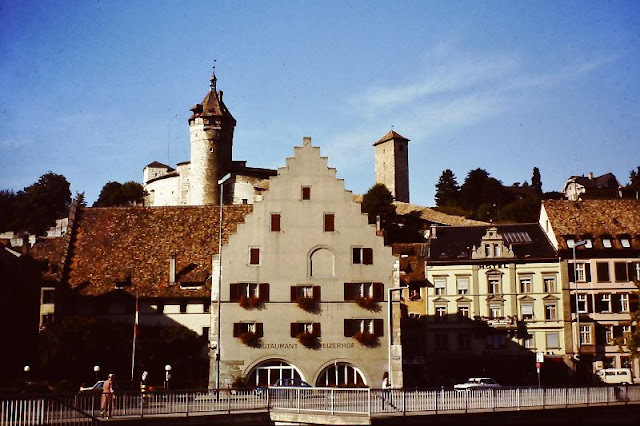 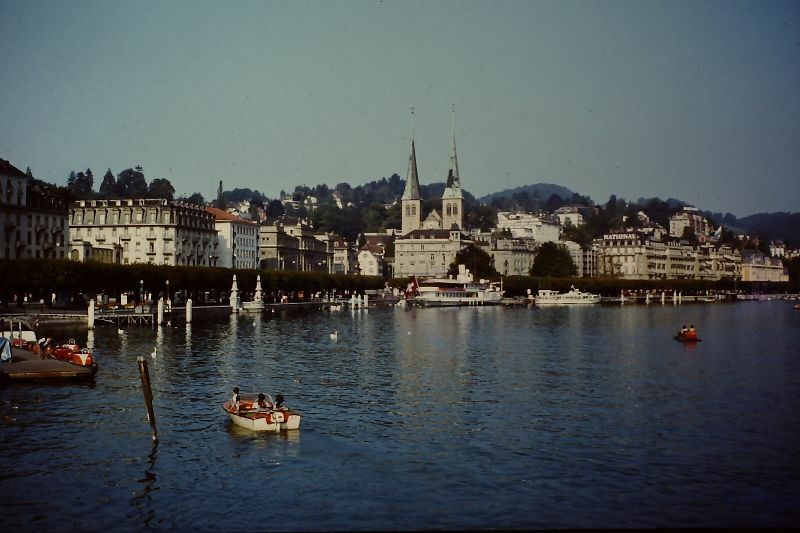 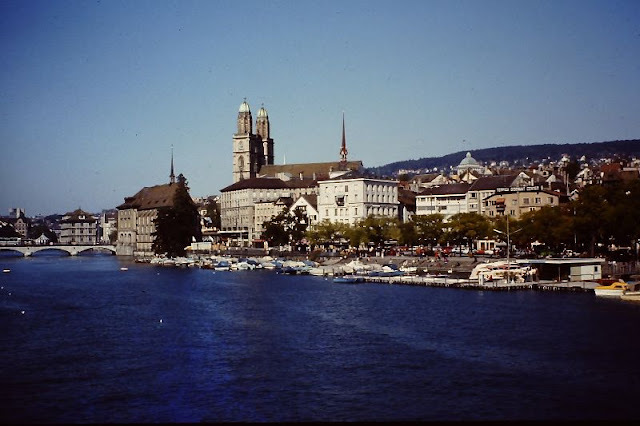 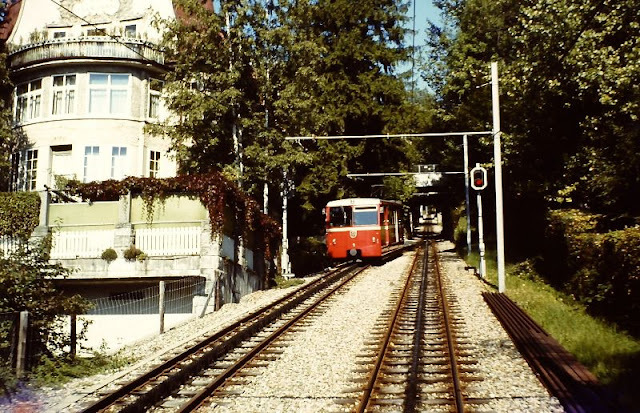 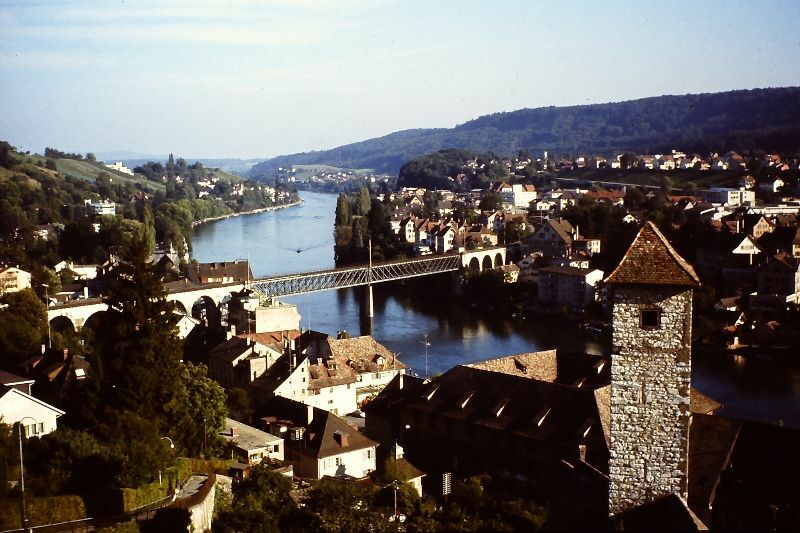 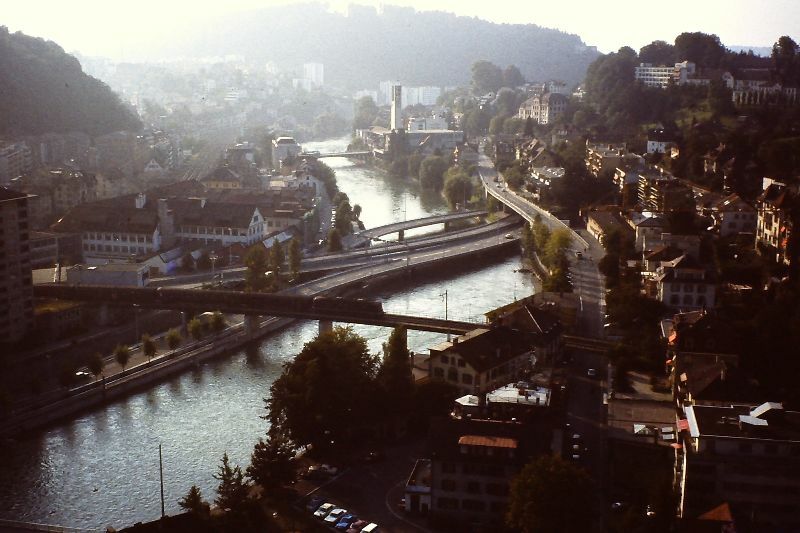 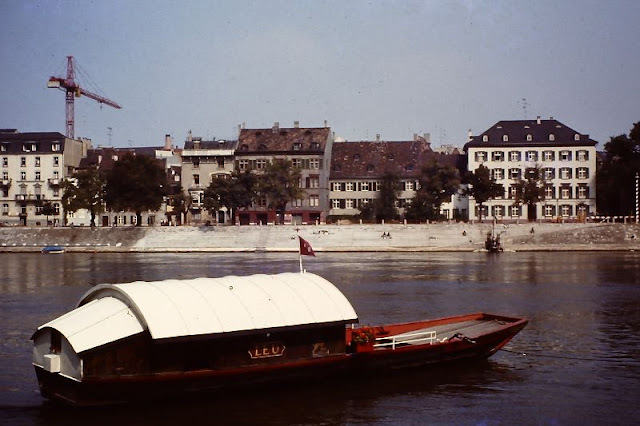 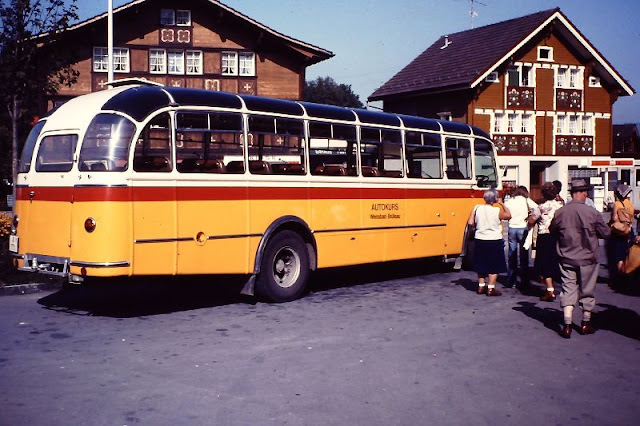 It consists of 26 cantons, and the city of Bern is the seat of the federal authorities. 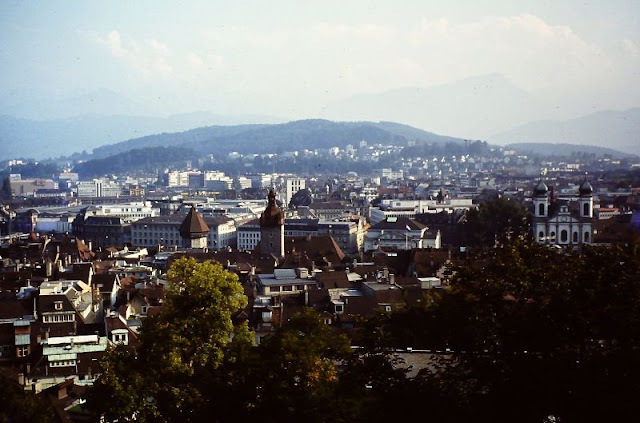 The federal republic is situated in western, central and southern Europe, and is bordered by Italy to the south, France to the west, Germany to the north, and Austria and Liechtenstein to the east. Switzerland is a landlocked country geographically divided between the Alps, the Swiss Plateau and the Jura, spanning a total area of 41,285 km2 (15,940 sq mi, the Alps occupy the greater part of the territory. 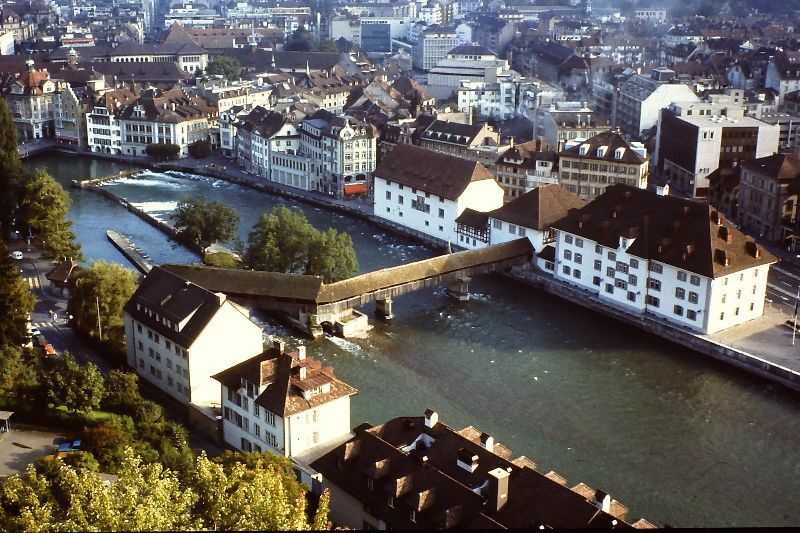 Zürich and Geneva have each been ranked among the top cities in the world in terms of quality of life. 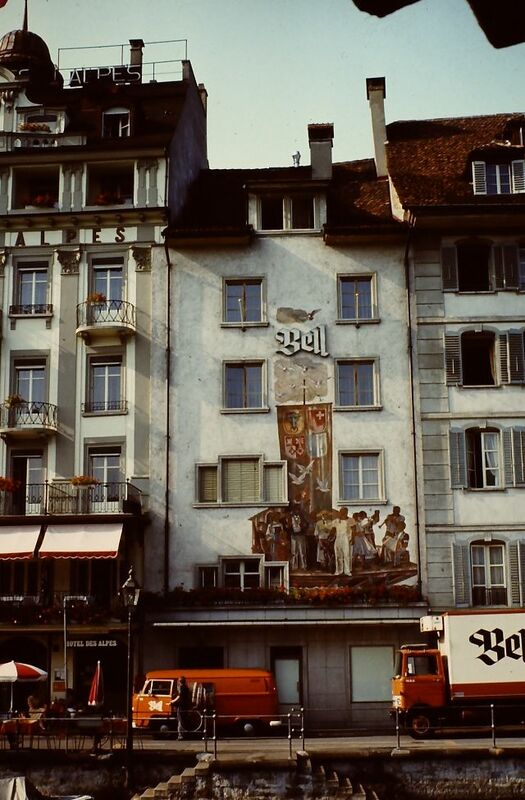 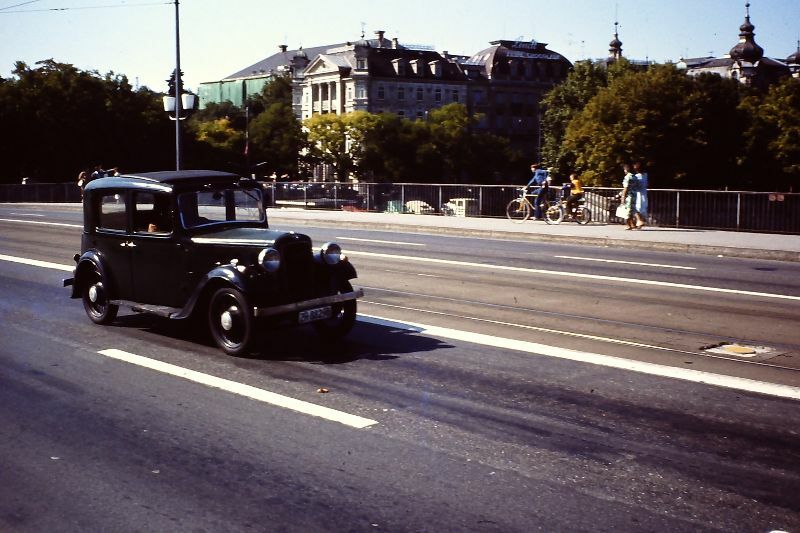 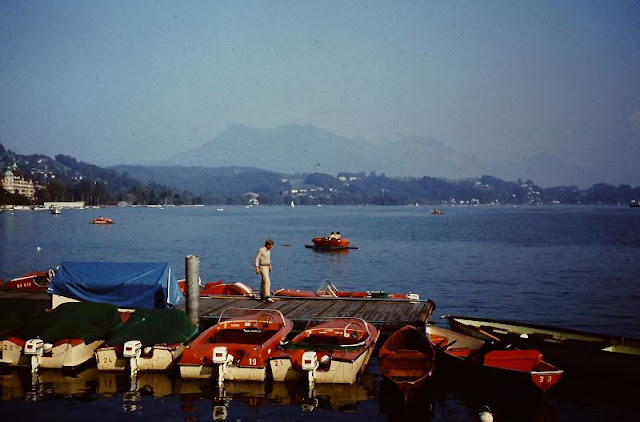 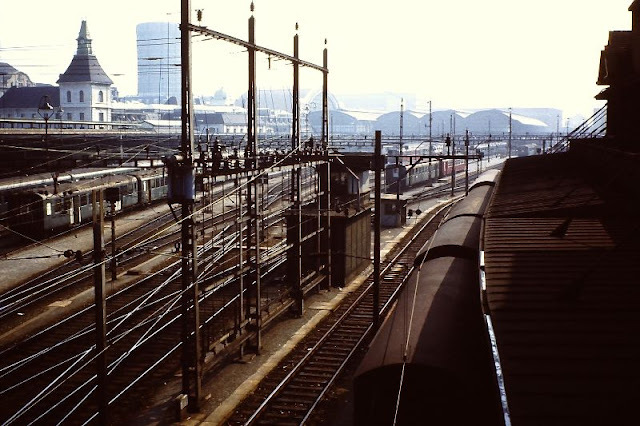 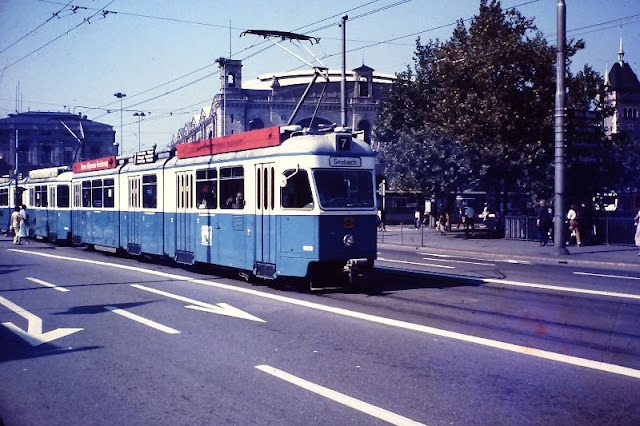 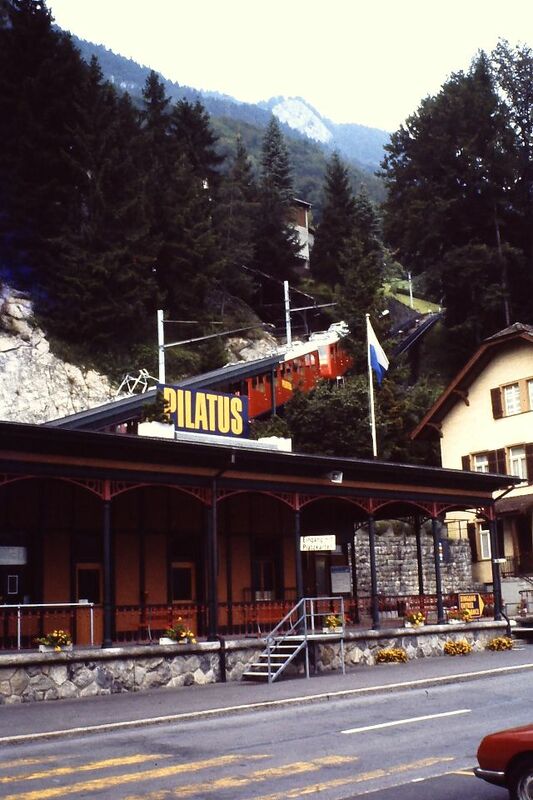 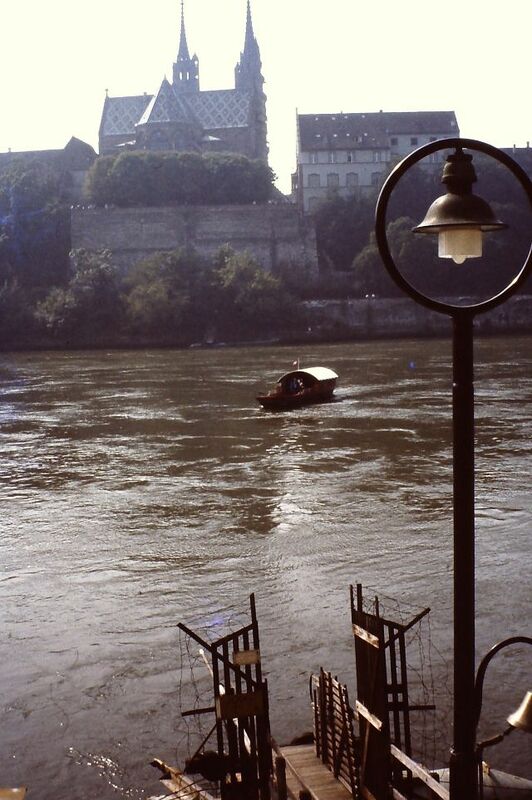 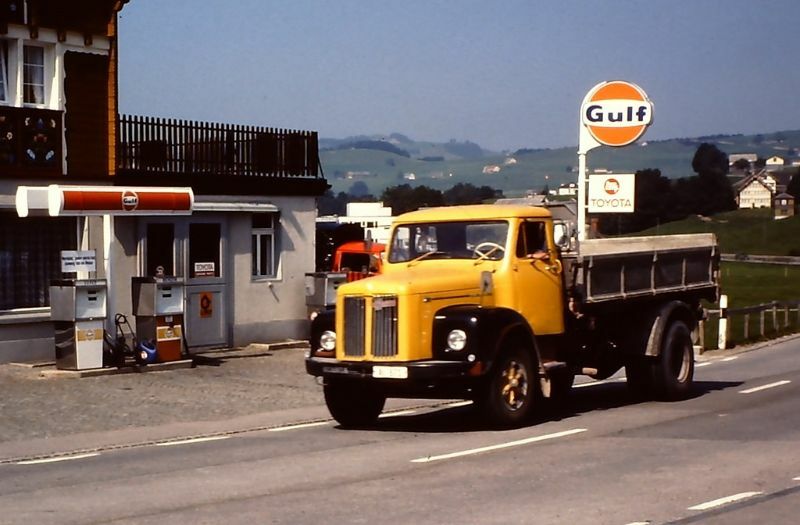 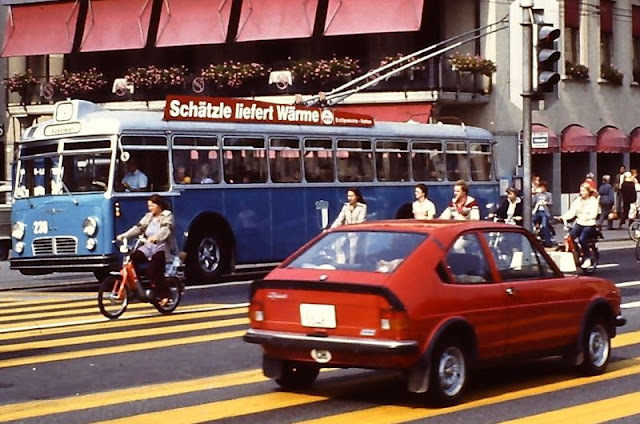 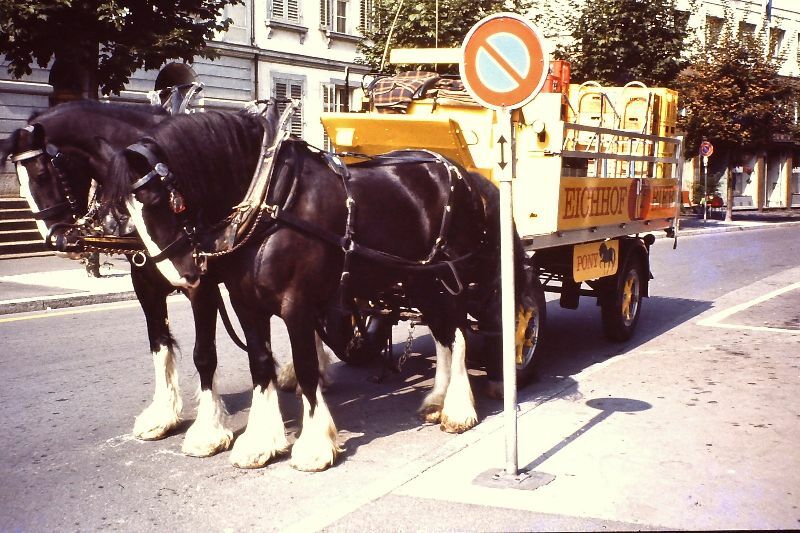 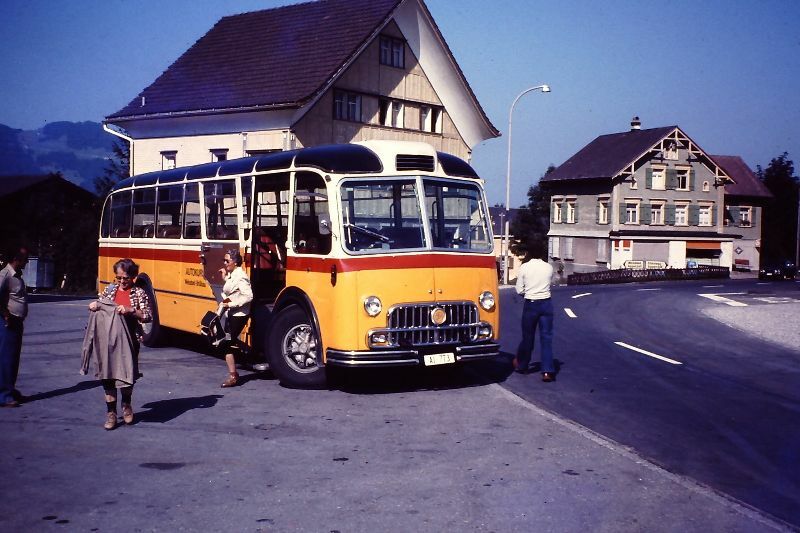 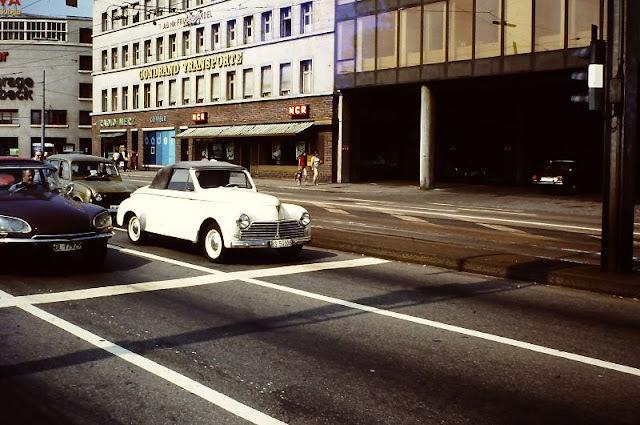 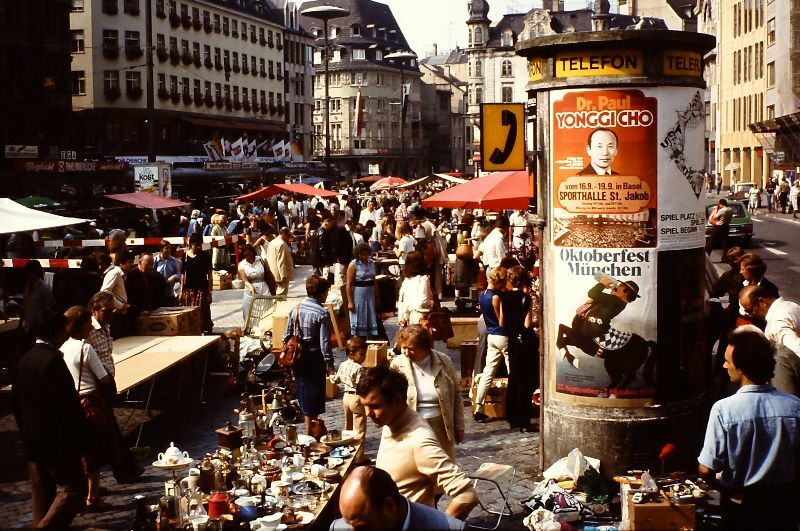 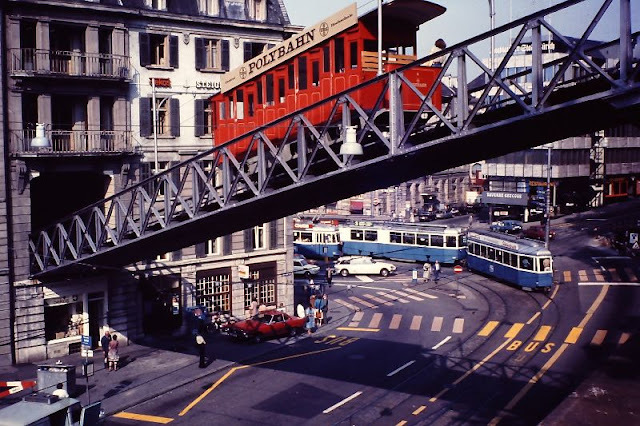 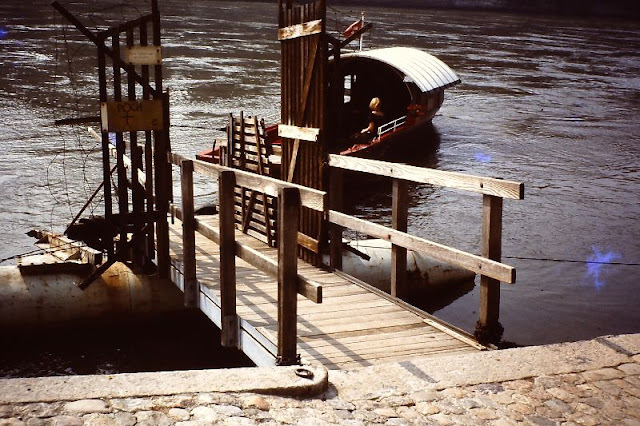 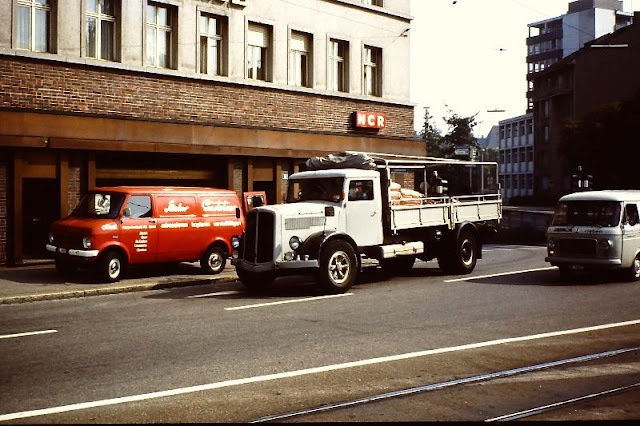 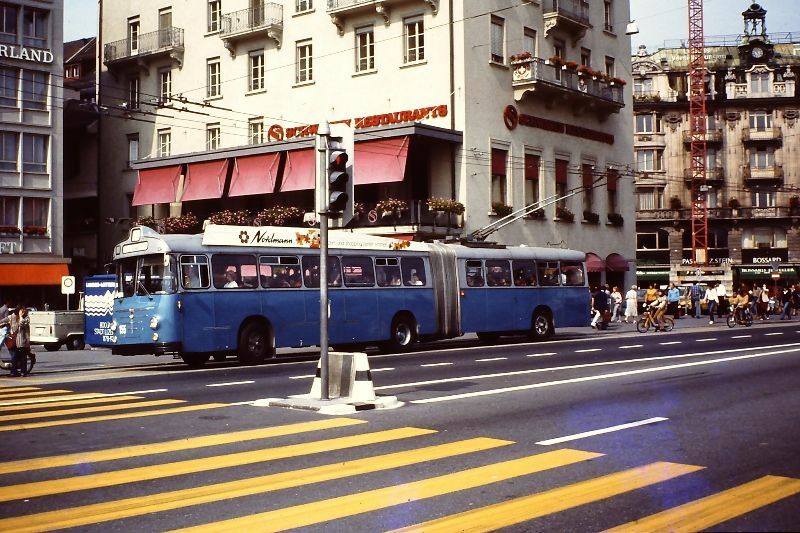 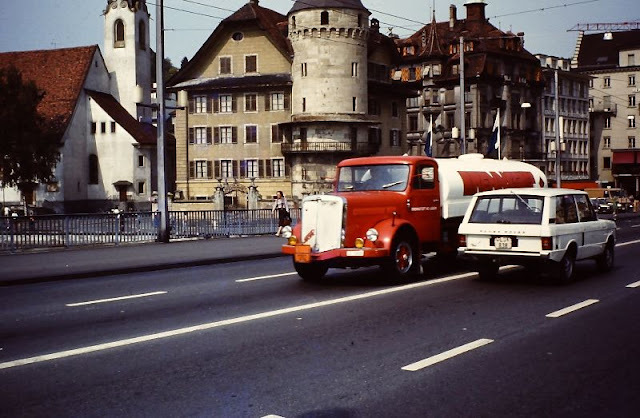 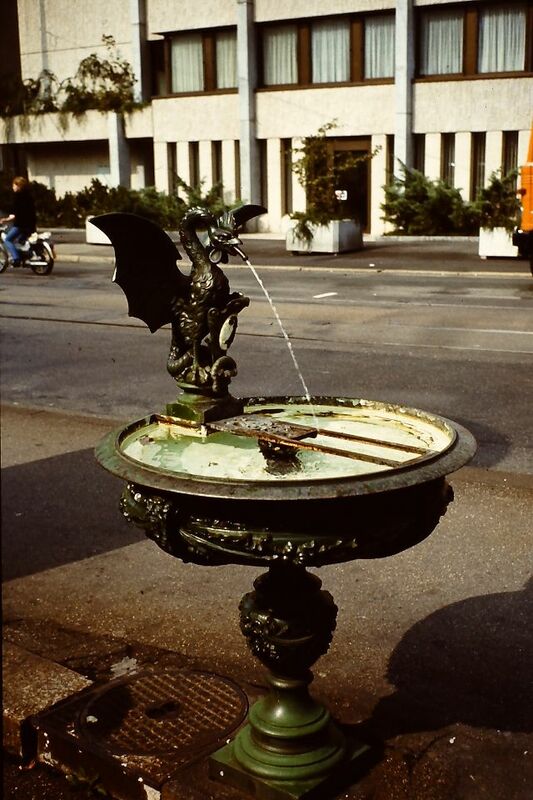 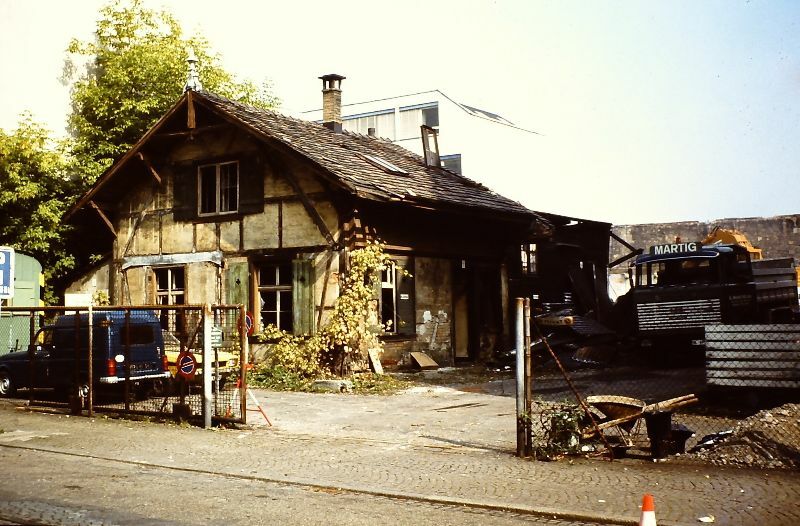 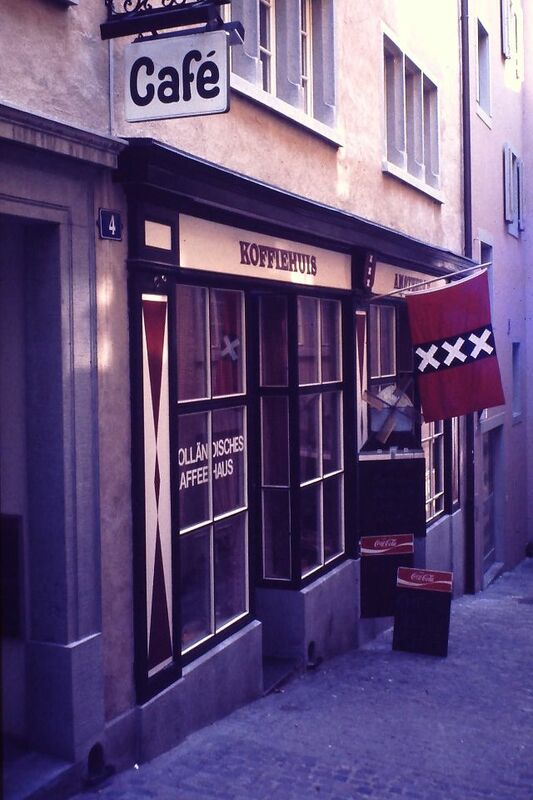 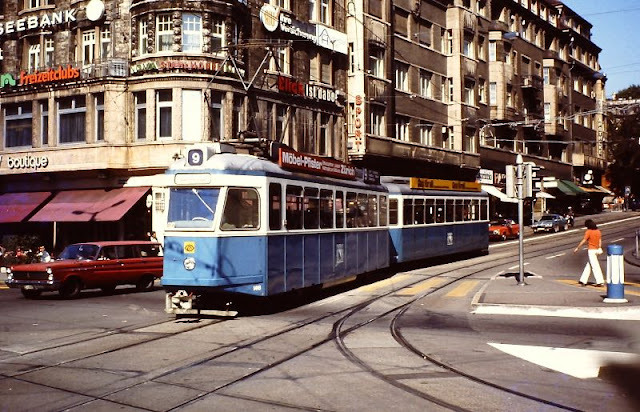 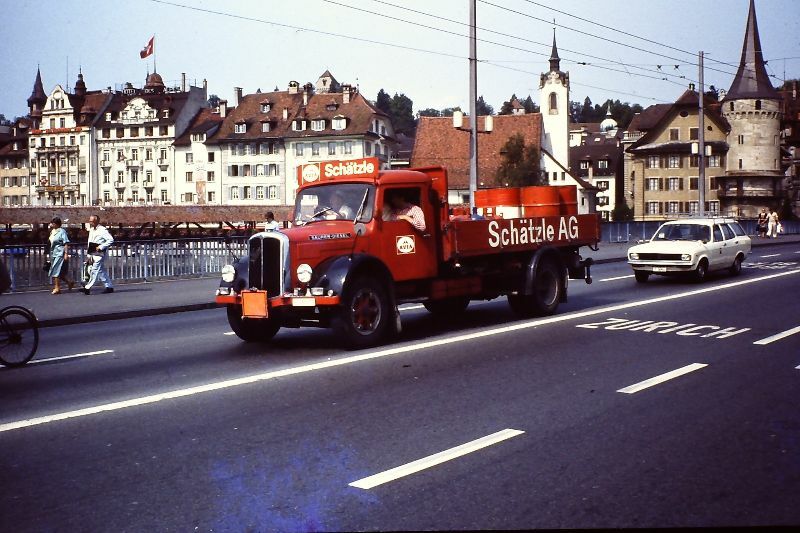 Here below are fascinating photos taken by Ed Sijmons that show street scenes of Switzerland in 1979. 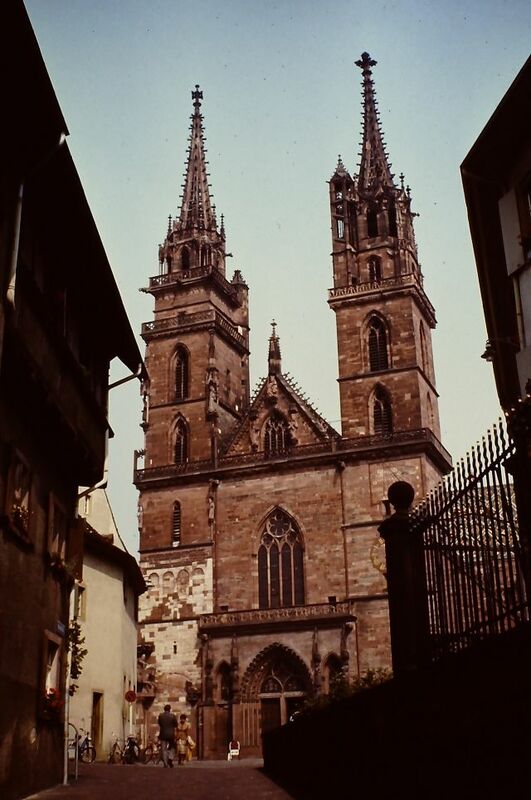 The cities include Basel, Lucerne, Zürich, Schaffhausen, and Appenzell.